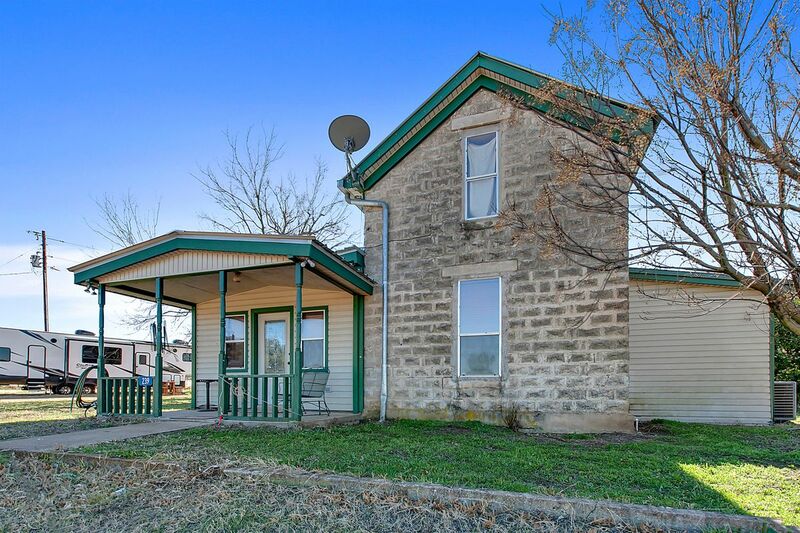 179+/- Acres with HUGE potential! 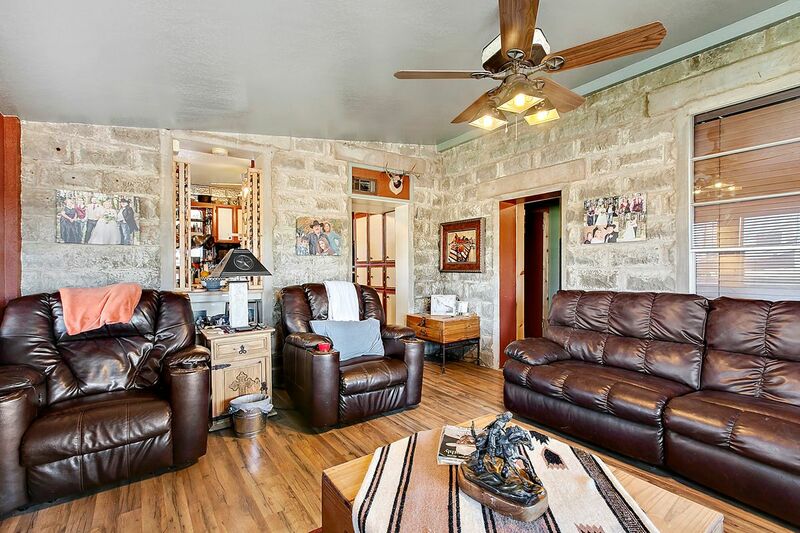 Located smack dab in the middle of the Hill Country Wine Trail....The possibilities are endless. 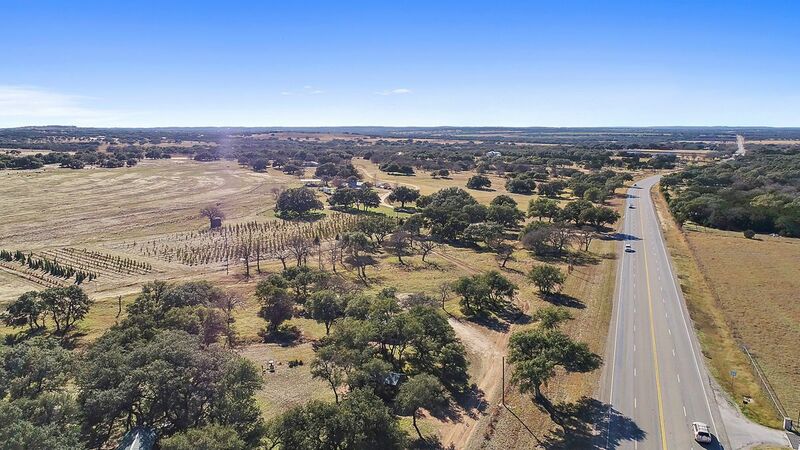 The ranch offers over 2100 ft of frontage on US Hwy 290. The improvements include 2 site built homes, 2 very well kept manufactured homes, 4 cabins (currently being rented for nightly rentals), a Christmas tree farm, 2 works shops that go with 2 of the homes, several outbuildings, and 2 seasonal ponds. A road system is in place that goes through the property and can be driven by truck or UTV. 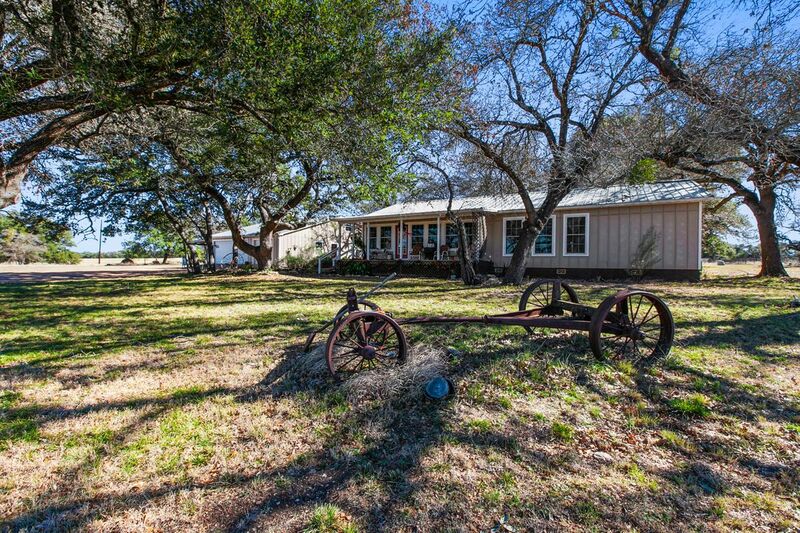 The neighbors are mostly large tracts surrounding the ranch which offers great privacy. 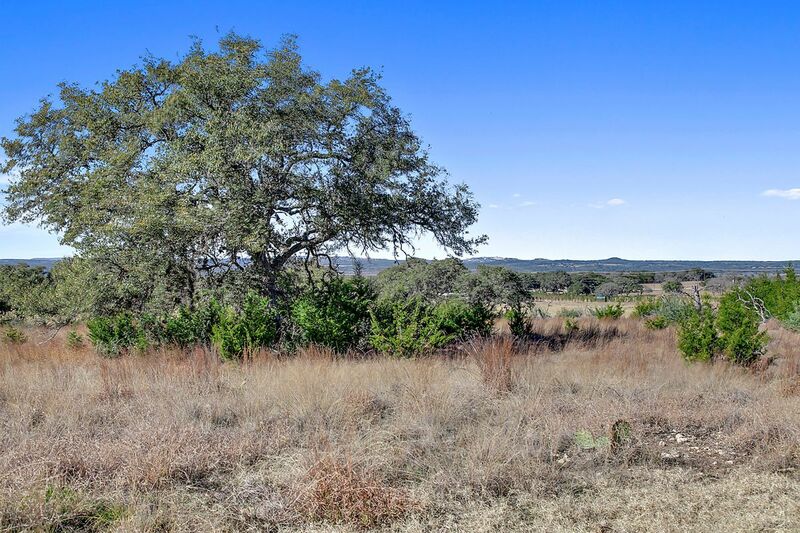 The hill country views offered from the ranch are stunning. The main water well is 55 gpm (tested to 110 gpm) Water well reports are available. Ag exemption is in place. Wildlife is abundant on the ranch. 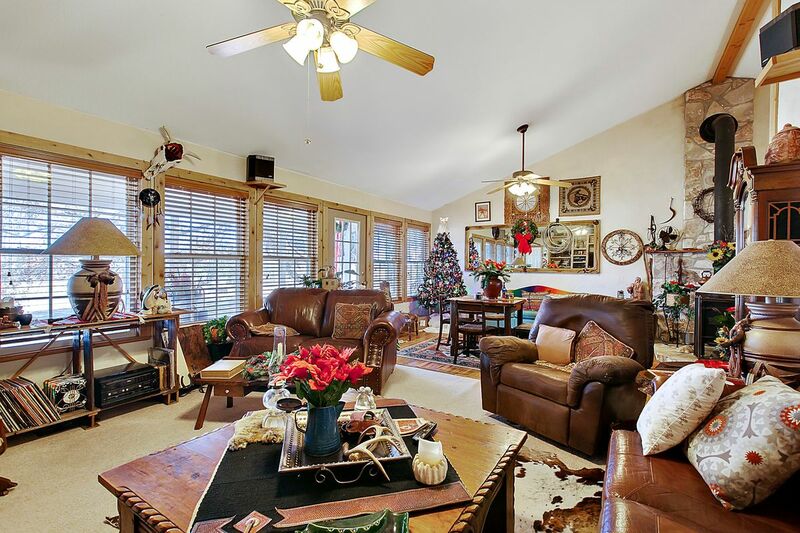 This property is located in one of the fastest growing areas in the USA. 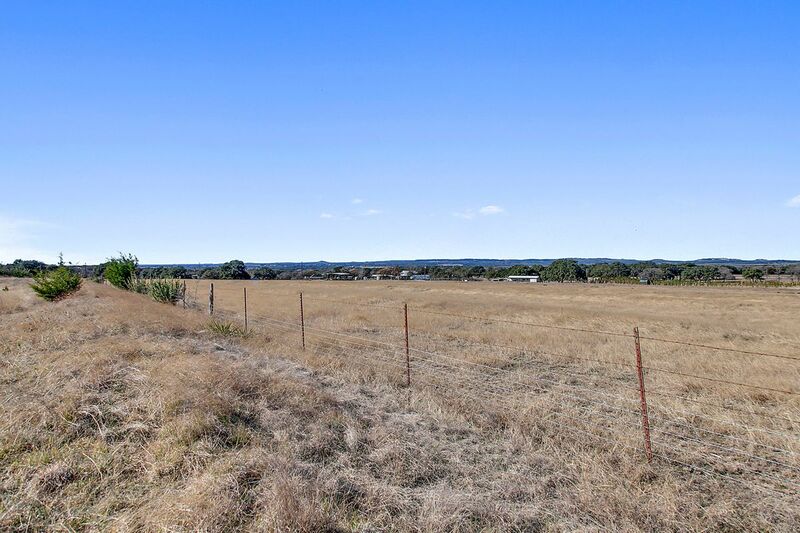 From Johnson City head towards Fredericksburg on US 290 W., go approx 9.64 miles and property will be on your left. Look for sign on fence.